What’s in a name? 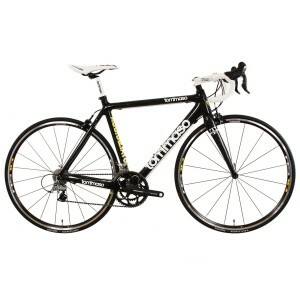 When it comes to road bikes, a name is worth $1,000 or more! What your local bike store won’t tell you is that nearly all road bike frames are made in the same factories in China and Taiwan and often come from the same molds. Combine this with the fact that manufacturers outsource nearly every component of the bike and what you’ll discover is that the paint scheme and logos are often the only difference between an off-brand road bike and a name-brand road bike. Boom! 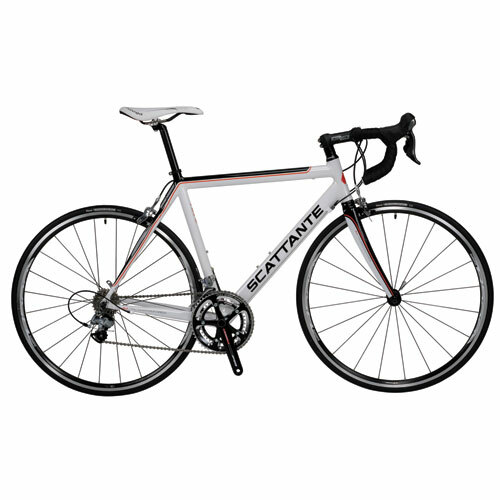 The mystery of road bike shopping has been solved. 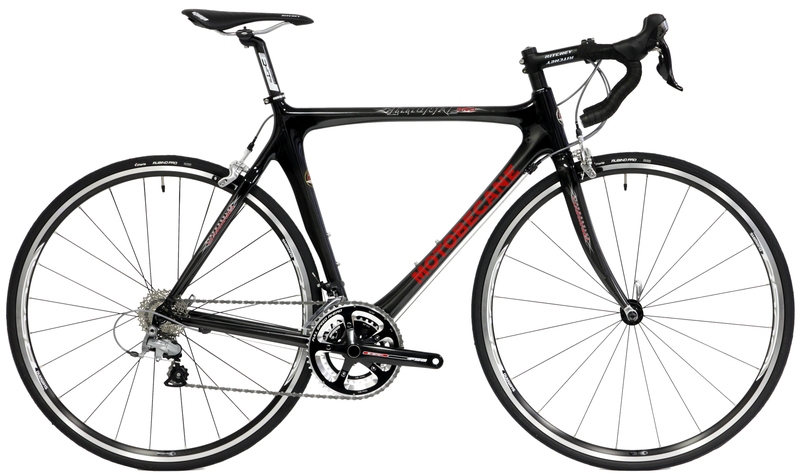 To help you make the best decision with your budget of $1,200 to $1,500 we’ve shopped hundreds of road bikes, tested dozens of road bikes and narrowed the field down to 3 options that won’t let you down! Overall, the 3 bikes compared very similarly across the board. The difference between 1st and 3rd was minimal. 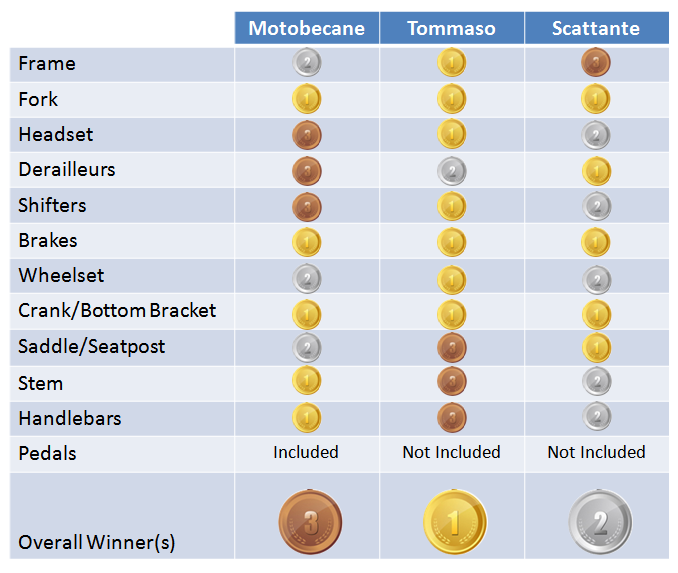 From beginning cyclist through competitive cyclist, those road bikers with budgets limited to $1,500 will get tremendous value from the Tommaso Aggraziato Pro, Scattante R-670, or the Motobecane Immortal Pro. Ultimately, we had to pick a winner. For riders looking for the latest carbon fiber and Shimano Ultegra components, look no further than the Tommaso Aggraziato Pro. Perhaps the ultimate decision factor for you is the color and graphics packages. Having done your homework for you, the team at Road Bike Mike fully supports your ultimate selection based on superficial looks. Hey, you wanna look good while riding, right? Don’t forget to follow our 10 Steps to Buying Your First Road Bike and make sure you know What Size Road Bike to Buy and don’t forget the Pedals! Where are you getting your prices on the Tommaso? The link to this one and the best at 2000 are $300-$500 more than you quote. I have found very few if any listings, reviews, articles or comparison of Tommaso Bikes against the major players such as Trek, Giant, Cannondale, Fuji, Cervelo, Specialized. The Cycle media acts as if Tommaso does not exist?? Consumers need good independent unbiased reviews for comparison . Not just Road Bike Mike.